When is Nordstrom Anniversary Sale 2019? 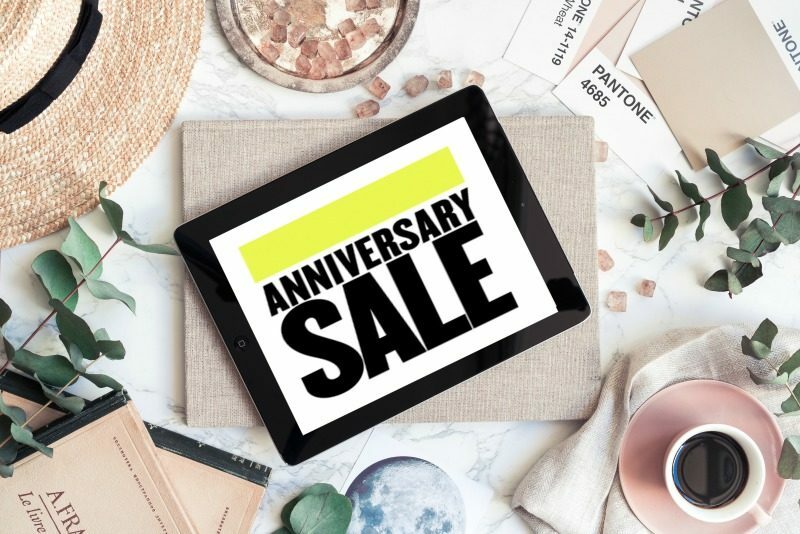 Although the 2018 Nordstrom Anniversary Sale is over, this massive sale happens every year. The sale generally happens between mid-July through early August. 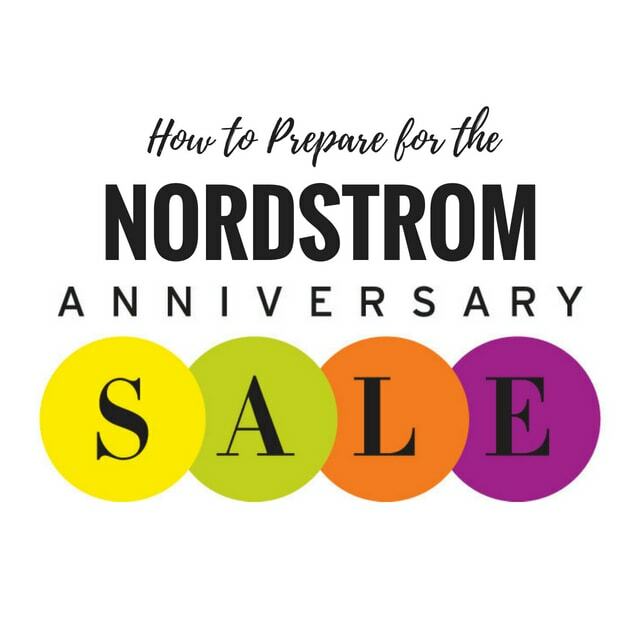 The 2018 Nordstrom Anniversary Sale ran from July 20 through August 5, 2018. 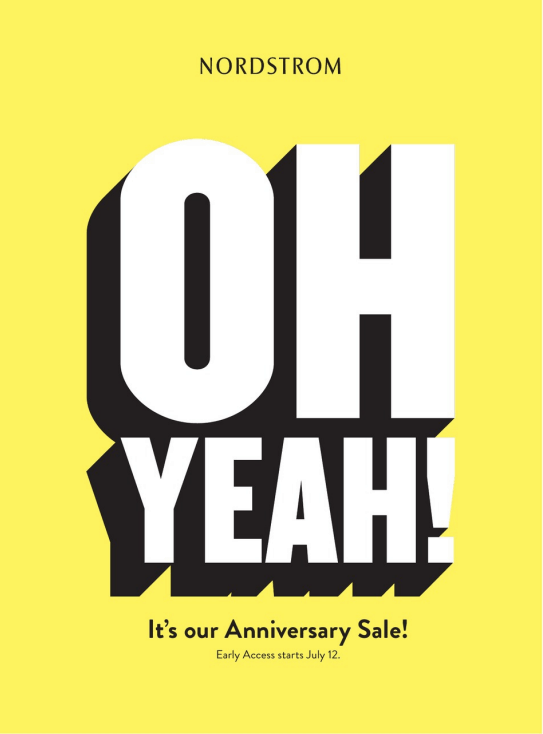 All things staying the same, we anticipate that the 2019 Nordstrom Anniversary Sale will run from July 19, 2019 through August 4th 2019. However, this is just a speculation. 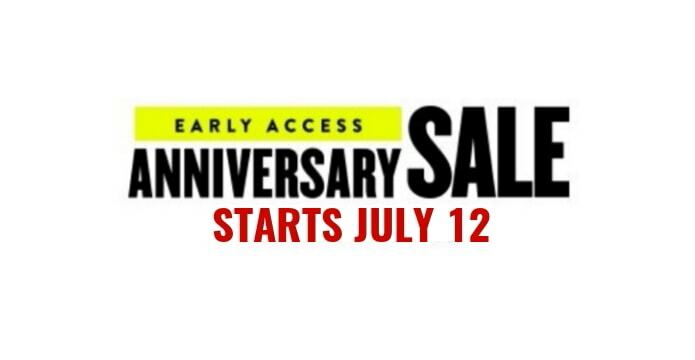 The Anniversary Sale catalog is released about 2 weeks prior usually at the end of June. WHAT IS THE 2018 NORDSTROM ANNIVERSARY SALE? Glad you asked! Every year, Nordstrom holds a unique anniversary sale where customers can purchase brand new everyday pieces at a highly discounted rate for a limited time. Unlike other end of season sales, the Nordstrom Anniversary Sale features NEW arrivals of transitional and fall pieces. We’re talking major savings on the hottest trends and brands for men, women and kids. When the event ends, all remaining sale items will be sold at full price. July marks the peak of summer’s heat before fall sets in. With that in mind, this sale is the best time to stock up on fall and winter must-haves before they go up to their regular prices. We all know and love Nordstrom because of the quality and price point they offer. As a leader with a spectacular selection of luxury and household brands, Free shipping and Free Returns never felt so good. Every Nordstrom fan is well aware of the craziness that happens during the sale. Discount on brand new items taste like fine wine. Products from clothes, shoes, accessories to beddings, decor and tablewares fly off the shelves. You definitely want to be on your A game if you want to get your hands popular pieces. Sometimes they get restocked but there’s no guarantee. No coupon code is required for the Nordstrom Anniversary Sale. Both the regular price and the Nordstrom Sale price will be displayed so you have an idea of how much you’re saving. WHEN DOES THE NORDSTROM ANNIVERSARY SALE 2018 START? This year, the Nordstrom Anniversary Sale will run July 20 through August 5, 2018. Those with Early Access (see below) get private access to the #NORDSTROM Sale July 12 through July 19. July 12th, 2018 at 12:01 AM PST: All card members get to shop Early Access. Find out how to shop Nordstrom Anniversary Sale 2018 Early Access WITHOUT a Nordstrom card here. July 20th, 2018 at 12:01 AM PST: The Nordstrom Anniversary Sale 2018 opens to the public. August 5th, 2018 at 11:59 PM PST: The #Nordstrom sale ends. In-stock items return to their retail price. Bookmark this page to get all the latest updates on the sale and sign up for my email list to get the best picks from the sale once it becomes available on July 12. Here’s a roundup of some of the hottest styles from the 2017 Nordstrom Anniversary Sale. This year promises to be bigger and better! 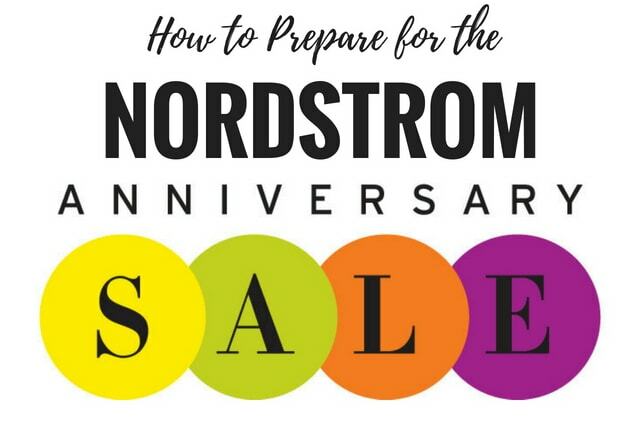 TIPS ON HOW PREPARE FOR THIS YEAR’S NORDSTROM ANNIVERSARY SALE? 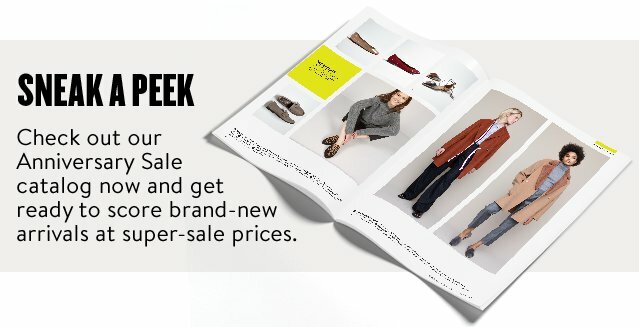 As a Nordstrom Card Holder, you get exclusive access to the sale for one full week! Sadly, a lot of amazing pieces sell out before the sale becomes available to the public. I love and use my Nordstrom Debit Card which has now been retired. But the Nordstrom Credit Card is a great option if it’s something you’ve had on your mind. Plus, get a $40 bonus Note when you make any purchase on your new card the day you’re approved. The benefit is the Nordstrom Debit Card is that it works just like a debit card. The card links directly to your bank account. You also get the same points and benefits as Nordstrom Credit Card holders. I’ve enjoyed the perks of this card since 2012! 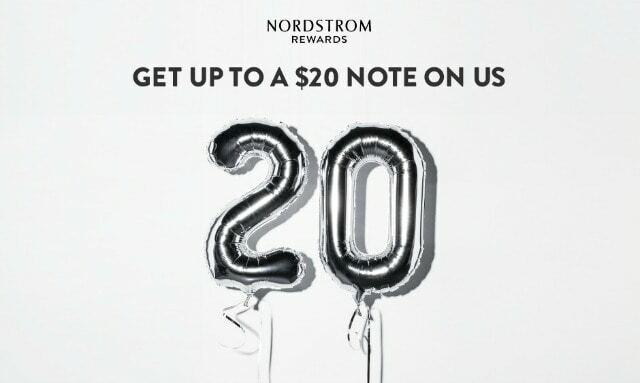 For every 2,000 points, you’ll get a $20 Nordstrom Note to spend on anything at Nordstrom. Nordstrom Notes are digital or paper certificates that you can spend towards the cost of your order. Need to make a purchase (birthday, registry, wedding…) before the Nordstrom Anniversary Sale? Cool deal! As a Nordstrom Rewards member, You get rewarded every time you shop at Nordstrom, Nordstrom Rack, Hautelook and TrunkClub. Nordstrom Rewards is a separate program that is completely different from the perks from being a Nordstrom Card Holder. Think of it as an airline mileage program, you get a rewarded for every dollar you spend. The perks will keep racking up for as long as you remain a member. 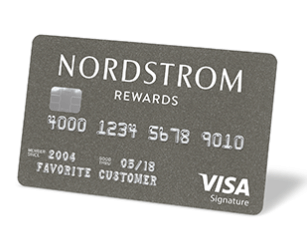 Nordstrom Rewards is a great alternative for those who do not want to be card holders. All you need is your name, email and mobile number to register. But remember, you have to be a cardholder to get Early Access to the 2018 Nordstrom Anniversary Sale. The sale can be hectic for those who do not have the time to comb through Nordstrom. 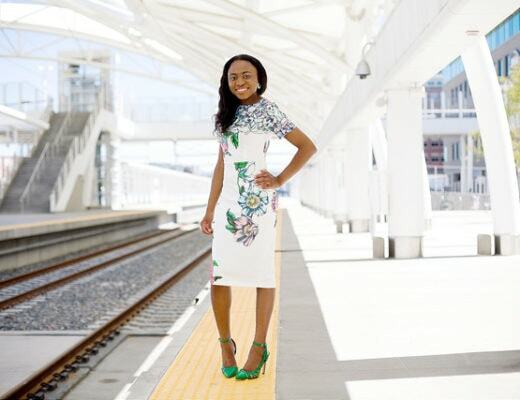 Let me be your personal assistant, join my email list to be notified when the 2018 Nordstrom Anniversary Sale. 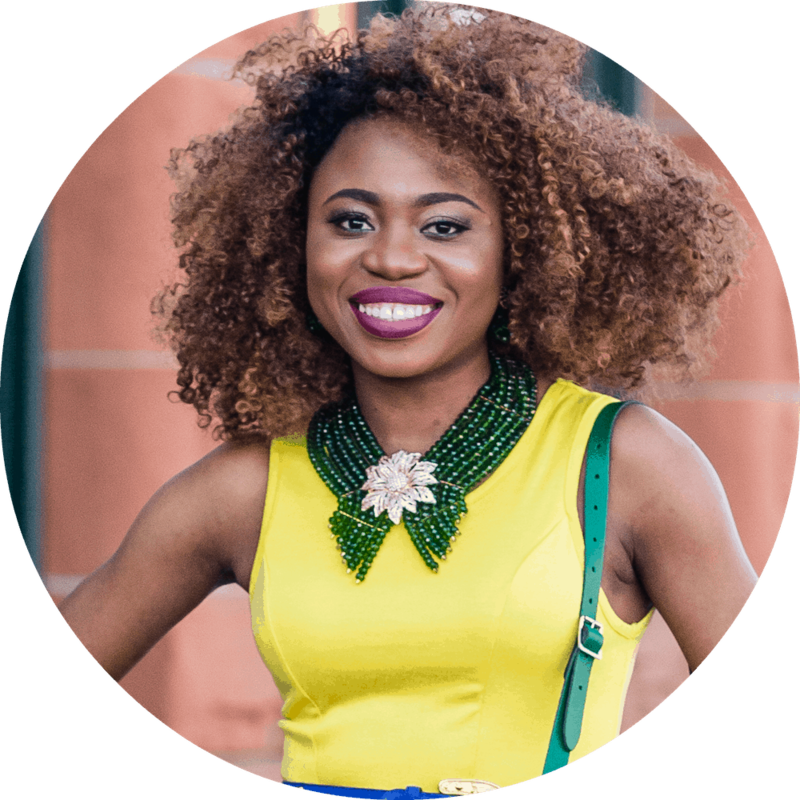 I will comb through the entire website to bring you hand-picked and practical pieces that are easily digestible. You will also get an update when sold out items get restocked. Want to know what my 2018 Anniversary Sale shopping guide will look like? 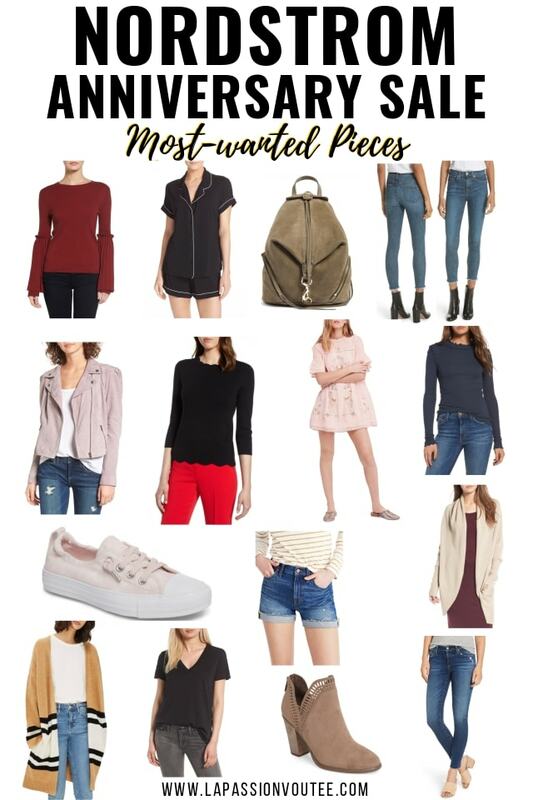 Check out last year’s epic Nordstrom Anniversary Sale 2017 roundup post. Nordstrom usually releases a sale catalog before the sale begins. You can browse through the catalog to have an idea about the pieces you’d like to scoop up once the sale begins. Click here to check out this 2018 Anniversary Sale catalog. You can also bookmark the catalog for later (I know, I’m a little old school!). Remember to be intentional about the pieces you get. It might still feel toasty but I suggest you load up on fall and winter pieces at a fraction of the price. 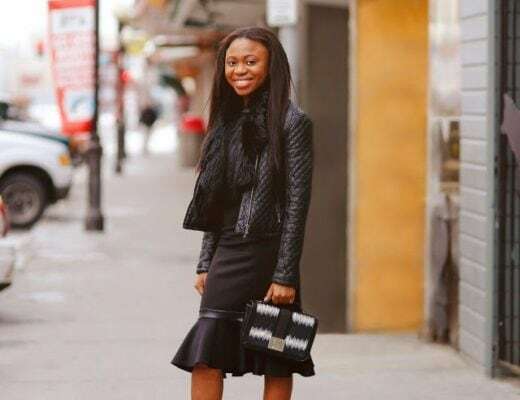 Items like basics, riding boots, a splurge-worthy purse, watch or coat will serve you well when the chill arrives. Nordstrom is usually super busy during its anniversary sale (July 12 – August 5). To maintain your sanity, avoid the stores and shop the sale online. You can browse through the sale and check out right on your couch! FREE shipping and FREE returns makes shopping the anniversary sale online sweeter. And if you live close to a Nordstrom store, you can shop the sale online and pick up your purchases in store! Now…it’s time for a fabulous giveaway! I’ve teamed up with an amazing group of bloggers to give YOU a chance to win: a $1,000 Nordstrom Gift Card, just in time to shop the Nordstrom Anniversary Sale 2018! Simply enter below by completing the rafflecopter. You’ll receive one entry for each completed task. This giveaway is open to the U.S. and Canada only and runs until 7/9 (in time for the Sale!). Winner will be announced here. Good Luck! Void where prohibited. By entering the giveaway you acknowledge that you are agreeing to complete each task, which involves following, liking and subscribing to newsletter’s. I save up for this sale. I am a serious shopper when it comes to the Nordstrom sale. And I need those PJs. I have a similar pair that is getting a little threadbare. Time to replace them! Counting down the days! I love getting to preview the sale in advance. When I first started shopping the anniversary sale, I’d wait until it had be on for a bit before heading over to a store. Rookie mistake. I love a good anniversary sale! I’m looking forward to picking up a few good pieces from the sale. What an awesome guide especially for those who are participating in the sale for the first time! I think this makes things easier for everyone. Thanks for the heads-up and I can’t wait to see the items being put up on sale! I have those denim shorts and LOvE them! This sale ruins my budget every year but the deals are just too good to pass up! I’ve never shopped at Nordstrom, I tried looking at stuff from them before but found it very expensive so I shy away from them. I’m guessing the anniversary sale would be a great time to shop to find good deals. I never miss their sale and I am super excited about this one! There’s so much to look forward to and so many items to love. I just got my sale book in the mail and already circled several things I want! LOL!! Bring it on sale!! I haven’t shopped at Nordstrom before, but I have a tween and shopping is getting progressively more difficult! I should definitely take her shopping there before middle school starts up in the fall. I’m not really much of a shopper but this Nordstrom Anniversary Sale looks like one not to miss. Thanks for bringing it to my attention. I just saw a YouTuber I’m following share a haul from the Nordstrom sale. I hope we also have the same offerings here locally. It looks like a really good shop with lots of great finds! It’s one of my favorite sales of the year! I found so many things last time we went. I love he Nordstrom anniversary sale. This year’s looks like it will be great, like it always is! Can’t wait. These are smart tips to make the most of this anniversary sale. I love a good bargain so I’ll be shopping during the sale for sure! Thanks for hosting this amazing giveaway. Love Nordstrom’s annual sale. They always have so many amazing options. I always find something great at Nordstrom but i don’t get there so often. I will definitely make it a point to get their before August 5 so that we can take advantage of the annual sale.